Kimiya Yui, born January 30, 1970 in Nagano, Japan, is a Japanese Astronaut and a retired Lieutenant Colonel in the Japan Air Self-Defense Force (JASDF). In 2015, he will conduct his first space flight as part of International Space Station Expedition 44/45, spending nearly half a year in orbit performing scientific studies and maintenance aboard the orbiting outpost. Yui graduated from the Nozawa-kita High school in Nagano in 1988 and enrolled in the Japan National Defense Academy where he completed his studies in 1992, receiving a Bachelor’s degree in machine building. In 1993, he entered flight training at JASDF as a pilot on the T-3, T-1 and T-2 aircraft of Japan and the American T-38 and AT-38. He was transferred to the 204th Squadron in 1996 to fly the F-15 Eagle fighter jet. In 2000, Yui became an instructor-officer at the Japan National Defence Academy. He participated in the Test Pilot Course in 2002/03 and completed the Command and Staff Course at the Air Staff College in 03/04. From 2004 to 2006, Yui served as a pilot on the F-15 while attending the Joint Combined Warfighting School at the Joint Forces Staff College in the United States, graduating in 2006. Afterwards, he served in the Bilateral Operations Section of the Joint Staff as a pilot and pilot instructor. He also served as a Lieutenant Colonel at the Air Staff Office, JASDF. He continued to serve in the military until his selection as Astronaut Candidate by JAXA, logging over 2,000 hours of flying time on several different aircraft until his retirement from active military service in April 2009. 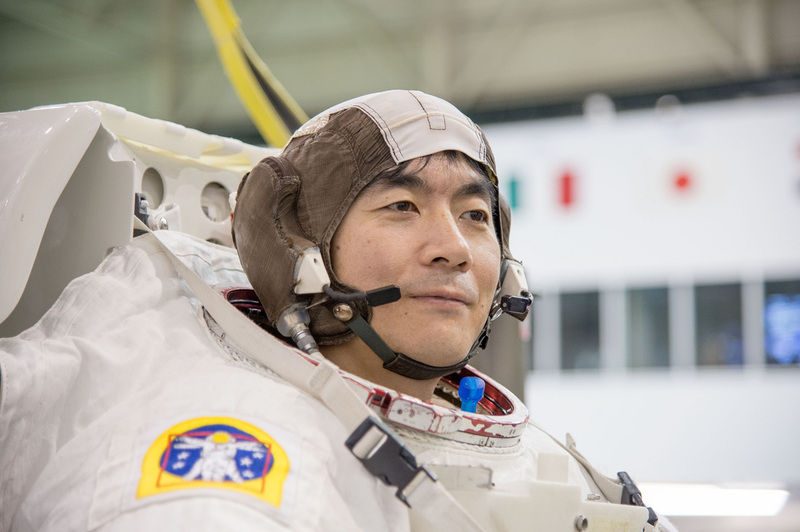 Kimiya Yui was selected as an Astronaut Candidate by JAXA in January of 2009 and reported to the JAXA Center in Tsukuba in April 2009 to begin his Astronaut Training. He was transferred to the Johnson Space Center in Houston for two years of basic training and evaluation as part of the 20th Astronaut Group of NASA. As part of initial training, he and the rest of the 2009 Class, completed a general training course at Johnson Space Center, ESA’s Training Center and the Gagarin Cosmonaut Training Center. Yui also completed two months of training in Star City to learn the Russian language, get familiar with the Russian segment of ISS and the Soyuz spacecraft and Sokol suit. 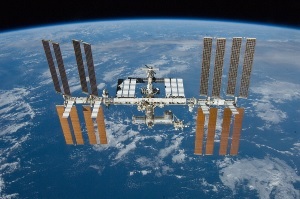 In July 2011, Kimiya Yui received his qualification as ISS Astronaut after completing basic training. He then served within the Astronaut Office completing work at the Neutral Buoyancy Lab in support of spacewalk operations. In June 2012, Yui was part of the NEEMO 16 undersea exploration mission conducted by NASA. Spending 12 days in an underwater habitat, he and his crew completed a series of studies for future space exploration missions, simulating the life on a spacecraft and evaluating EVA technologies for future use in the space environment as part of a mission to the Moon, Mars or an asteroid. 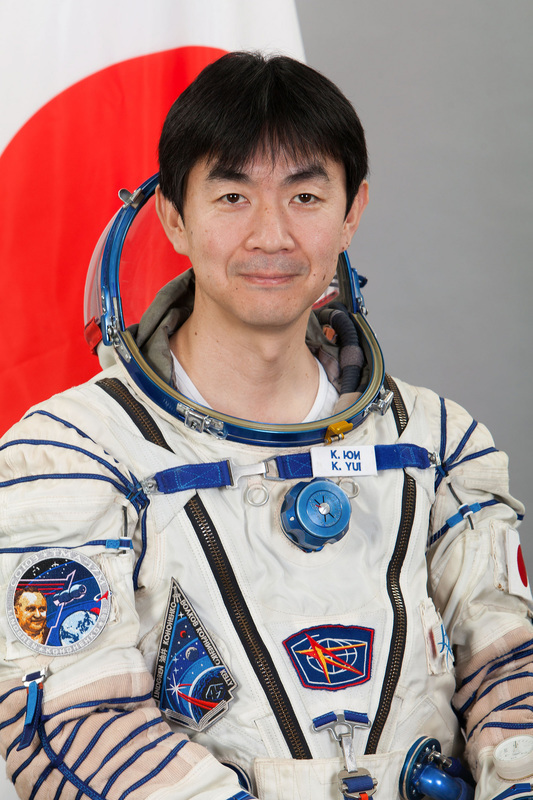 On October 5, 2012, Kimiya Yui was assigned to the primary crew of ISS Expedition 44/45 and the backup crew of 42/43. The announcement of his fellow crew members, Soyuz commander Oleg Kononenko and Flight Engineer Kjell Lindgren was made in December 2012. Following the crew selection process, the three crew members began flight specific training. At the Gagarin Cosmonaut Training Center, Yui completed extensive Soyuz training, learning about the different systems and their functionality to prepare for his role as Soyuz Flight Engineer. At the Johnson Space Center, he was familiarized with NASA Mission Operations and began extensive training for USOS operations including scientific activities, systems maintenance, emergency procedures and EVA operations. In Canada, at the Canadian Space Agency, he completed training for operations of Canadarm 2 and in Tsukuba, Japan, he trained for Kibo module operations as well as HTV procedures. Columbus-specific training was completed in Europe. In January 2014, the three crew members were dispatched to a remote area in a forest near Moscow to undergo winter survival training for the event of an off-target Soyuz landing in case of emergency. Yui completed two weeks of training at the Gagarin Cosmonaut Training Center in February 2014 to continue preparations for the flight aboard the Soyuz TMA-M spacecraft and potential contingencies such as water landings. He also completed ISS Russian Segment training before returning to Japan for specialized training associated with the systems of the Kibo module. As part of their backup crew assignment, Kononenko, Yui and Lindgren underwent final training and examinations in Star City in October and November of 2014 in parallel with the Expedition 41/42 primary crew. They received excellent grades during testing that involved ISS Russian Segment operations and Soyuz simulations in nominal and contingency modes. They were present at the launch of Soyuz TMA-15M on November 23 after which they transitioned to the ISS backup crew, entering their final months of training for their specific flight assignments. They completed another round of exams in April when their launch was still set for May 2015, again passing with good results. 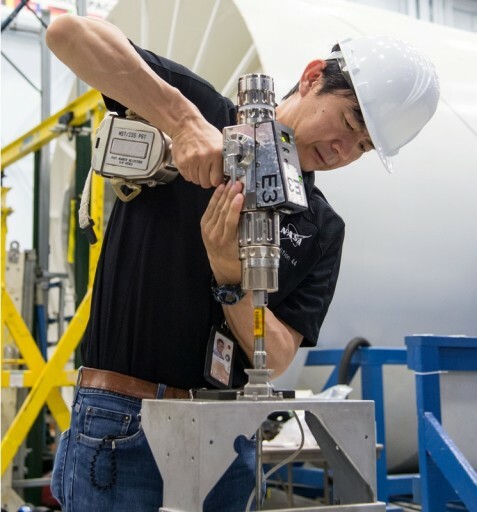 However, their launch was delayed by six weeks, allowing them to return to their home space agencies for continued training before re-starting final preparations for liftoff in July 2015. Kimiya Yui is married and has three children. He enjoys reading books, golf and playing tennis.